Jodie Whittaker hopes that young girls will be inspired by the casting of the first female Doctor in the show’s history. 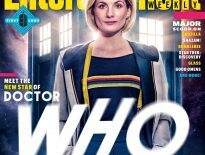 Speaking to the Radio Times (via The Guardian), which features the first cover story for the new Doctor, Whittaker, who will make her full debut as the Thirteenth Doctor this autumn, said that she hoped Doctor Who would show young girls that not all heroes are the same. “There’s the chiselled superhero that we’re used to seeing and we’ve all grown up with. But Doctor Who has never been that, which is wonderful. It’s attainable in so many ways. 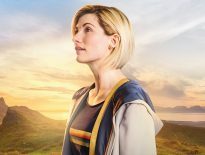 It isn’t just a new face for an old hero, it’s also a new direction for the show too with Whittaker the very public face of Chris Chibnall’s new approach – and with anything new comes additional pressure to please both new and old fans. However, it isn’t something that Whittaker is going to let affect her performance. 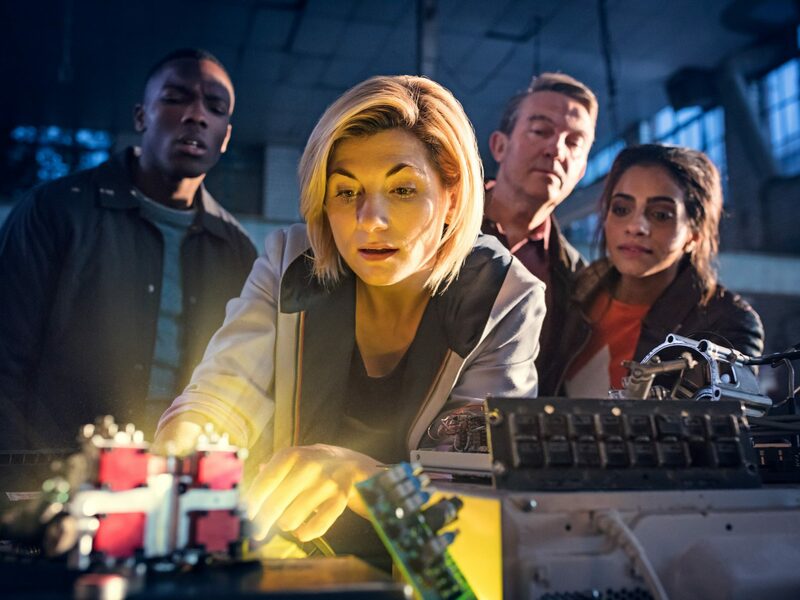 So far, details surrounding the new series have been heavily guarded but, with the San Diego Comic Con looming on the horizon, expect a few more Series 11 morsels over the weekend. Doctor Who will return this autumn on BBC One.